Christmas 2017 Greetings from the Bishops of NC! The Right Reverend Sam Rodman and the Right Reverend Anne Hodges-Copple wish you a merry Christmas! Click HERE. The Rt. Rev. Samuel Rodman was ordained and consecrated the XII Bishop Diocesan of the Diocese of North Carolina at Duke Chapel in Durham, North Carolina, on Saturday, July 15, 2017. See live streamed video of the event: click HERE. See report from WRAL-TV: click HERE. See article from News and Observer: click HERE. 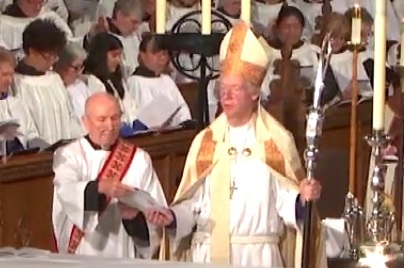 See “Bishop Sam Gives Thanks:” click HERE. See Please Note – Consecration Memories: click HERE. The Rev. Samuel Rodman will be ordained and consecrated the XII Bishop Diocesan of the Diocese of North Carolina at Duke Chapel in Durham, North Carolina, on Saturday, July 15, at 10:30 AM. Continue reading to learn how you can participate. The Rt. Rev. 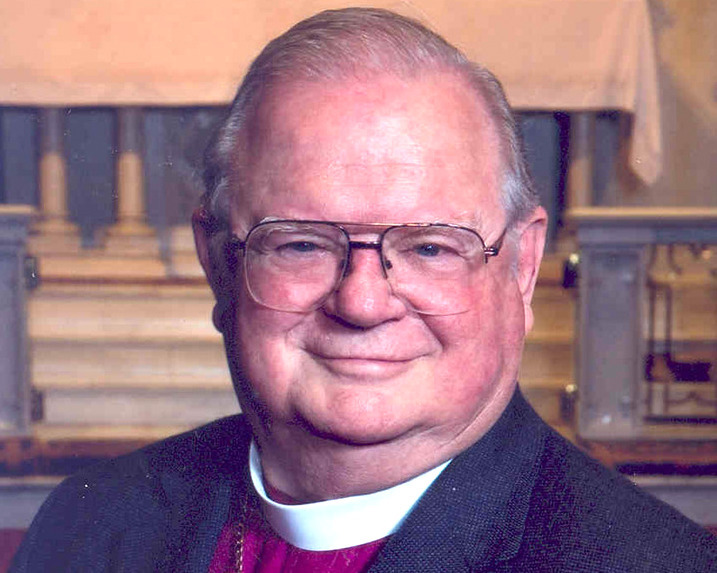 Alfred “Chip” Marble, Jr., Bishop of Mississippi (resigned) and former Assisting Bishop of North Carolina, died peacefully on March 29, 2017. Click HERE to read the article in the diocesan website. 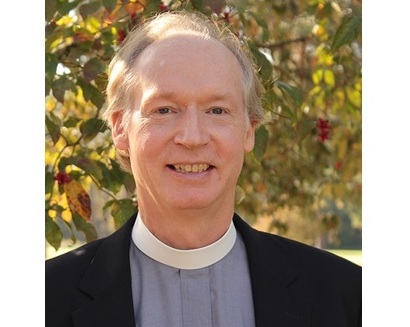 An Episcopal memorial will be held on Thursday, May 4, 2:00 PM, at St. Andrew’s, Greensboro. The service is open to all who wish to attend; clergy are asked to vest. The service will be shared via Facebook Live if you would like to see it and take part on social media. Bishop Anne addresses the president’s recent executive order regarding suspending the refugee program and calls on the people of the Diocese to prepare for a Lenten discipline focusing on welcoming and advocating for refugees and immigrants. 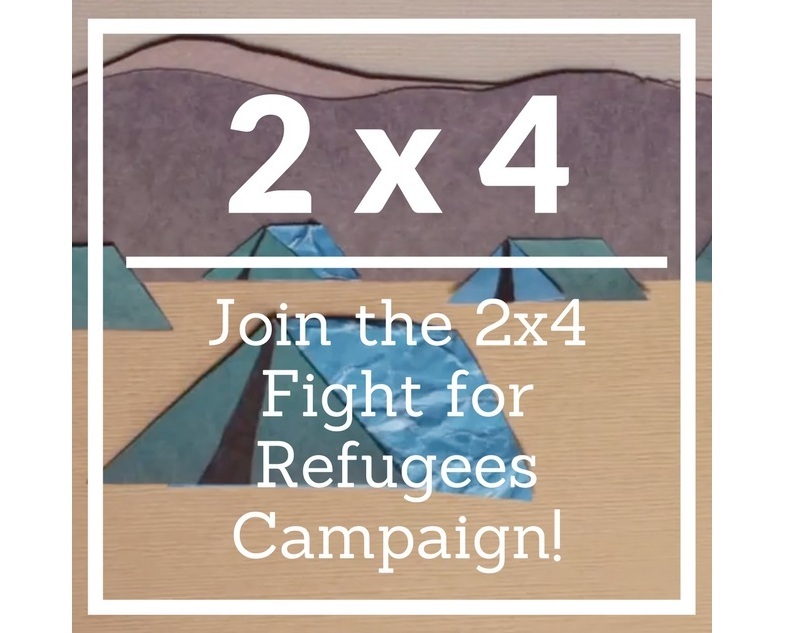 Click HERE for Bishop Anne’s message and for the 2X4 Fight for Refugees Campaign. Click HERE to read more about St. Paul’s Refuge for Refugees Ministry.